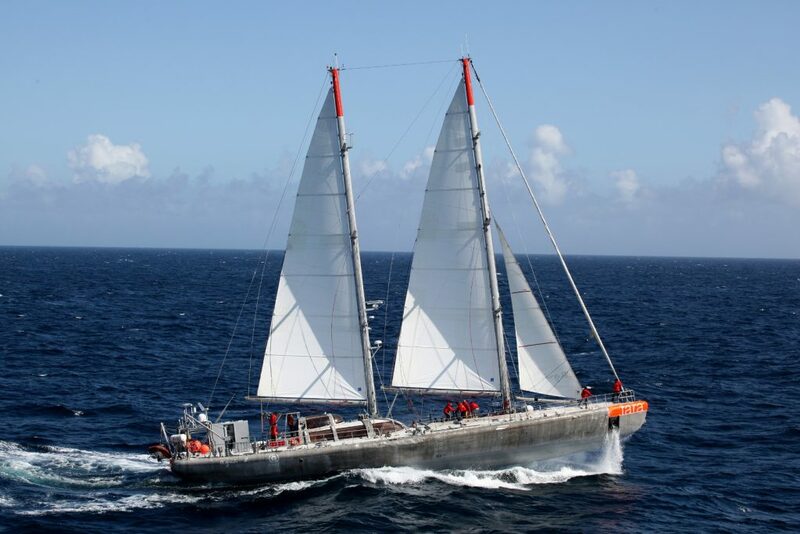 ‘Tara’ is a 36M yacht especially designed and built as an oceanographic research vessel. 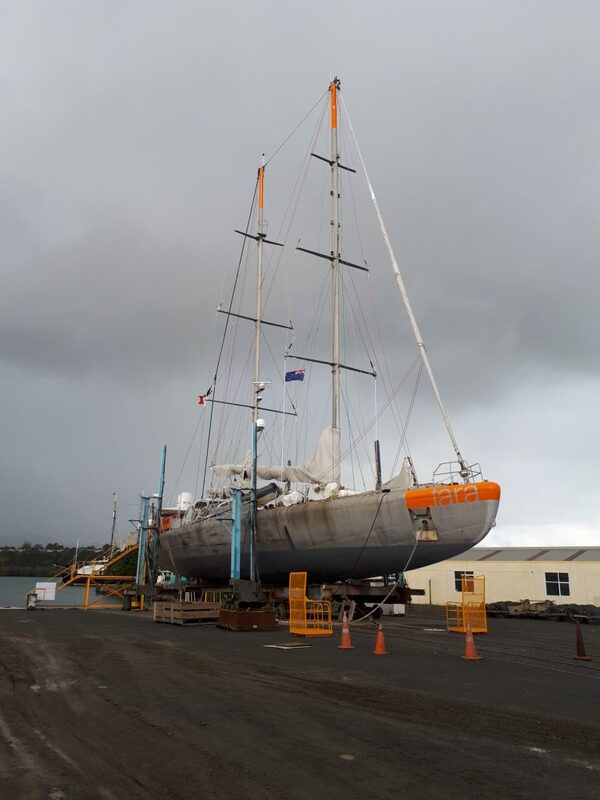 She recently hauled out at Oceania Marine’s North Shipyard in Port Whangarei, New Zealand. The vessel is indelibly etched into the psyche of New Zealanders as she was the vessel on which Sir Peter Blake was tragically killed. During the course of 3 weeks Oceania Marine completed a range of maintenance and survey tasks including bottom paint, shaft removals and various engineering works. The majority of the works were completed by the shipyards own work teams but supported by specialist sub-contractors in some areas. “Tara had a tight schedule with commitments immediately before and after the haulout so it was important for a quick turnaround and luckily we had no surprises. We were able to get her on her way on time. It was a pleasure dealing with the skipper and crew including the scientists onboard for research work” he says. Tara is now continuing with her voyage the object of which is to study the coral reefs of the Pacific Ocean.